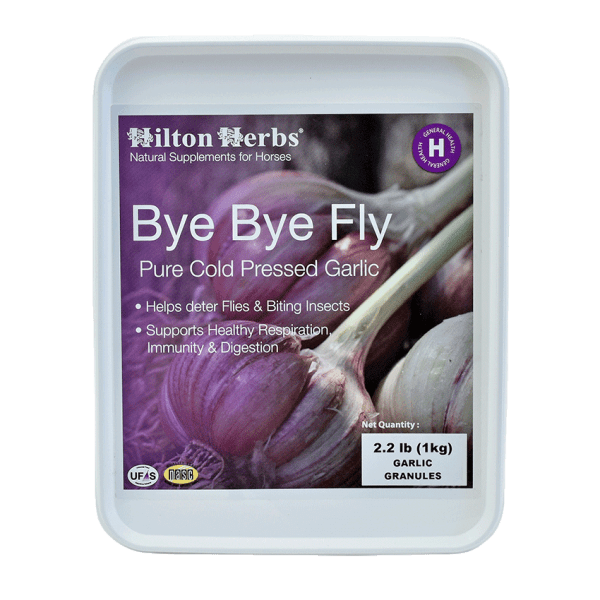 Hilton Herbs Garlic GranulesHighly palatable human-grade pure Chinese garlic granules. 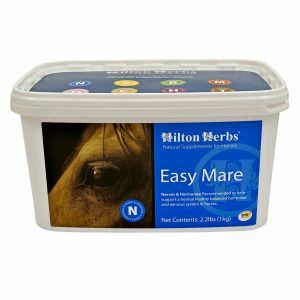 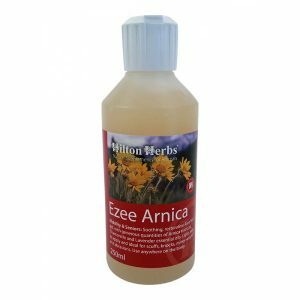 Hilton Herbs Garlic Granules are rich in bio-available Sulphur, Oil, and B group vitamins. 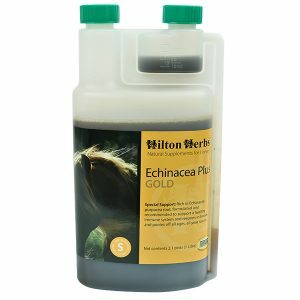 Our pure garlic powder can given on a daily basis to help maintain general health and support the immune system. 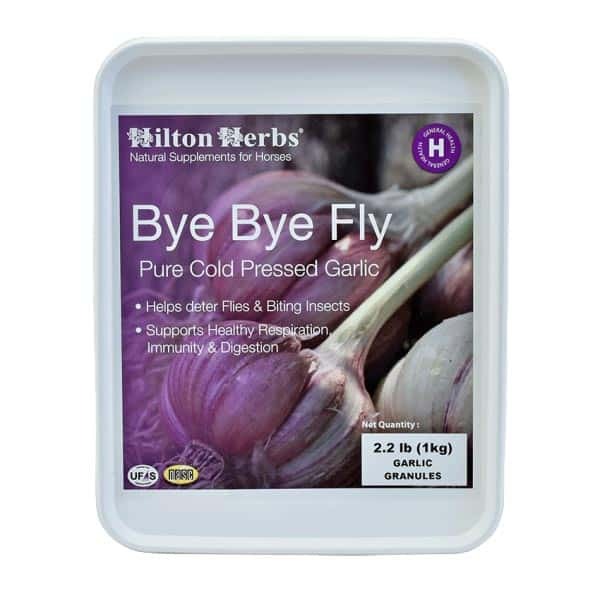 Hilton Herbs Garlic Granules Contains: 100% Pure cold-pressed dehydrated garlic granules.